Lipari is one of my favourite places on this Earth. Family ties, nostalgia and inimitable beauty all come together to create my unending adoration for this enchanting island. Sunrises and sunsets are always captivating to me (hence the title of my blog) but they somehow felt more magical in this place than they have in almost any other. This is partially due to the quietness - on an island with as small a population as Lipari boasts, there is literally no one around to witness the sunrise. And the sunset - well you can see from the photos, it's a pretty spectacular sight to see the sun disappearing behind volcanic islands while the sea washes up gently on the shores. Lipari is pretty difficult to reach. 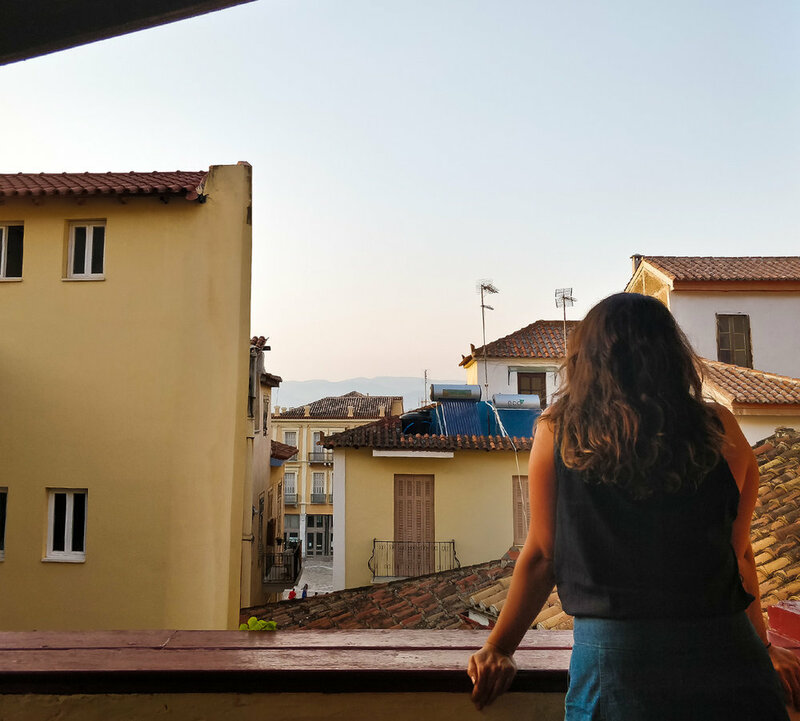 My first visit saw me fly from Melbourne to Rome, catch an overnight train from Rome to Milazzo (my train boarded a boat to cross over to Sicily in the middle on the night, I kid you not), and from there I took cab to the port and caught a boat to Lipari. That was some 36 plus hours of travel. There are other way to make the voyage though, you can fly domestically into Catania airport in Sicily but it's still a fair way from the port where you'll need to take a boat to the island. You can also travel to Naples and take a ferry from there - it's a long ride but you'll get there. My point is, it takes a fair amount of effort, and subsequently desire, to reach this beautiful place and consequently not all that many make it there, which prompted this blog post: I wanted you to see how incredible this place is so that one day, when you want to see something truly, exquisitely beautiful, you might just think of Lipari.